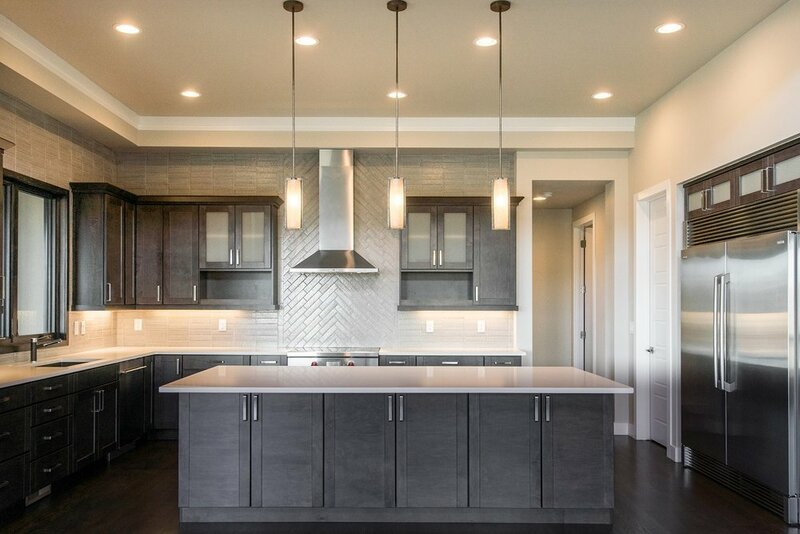 Thanks for checking out our new construction home in the award winning Ravenna Golf Club Community. 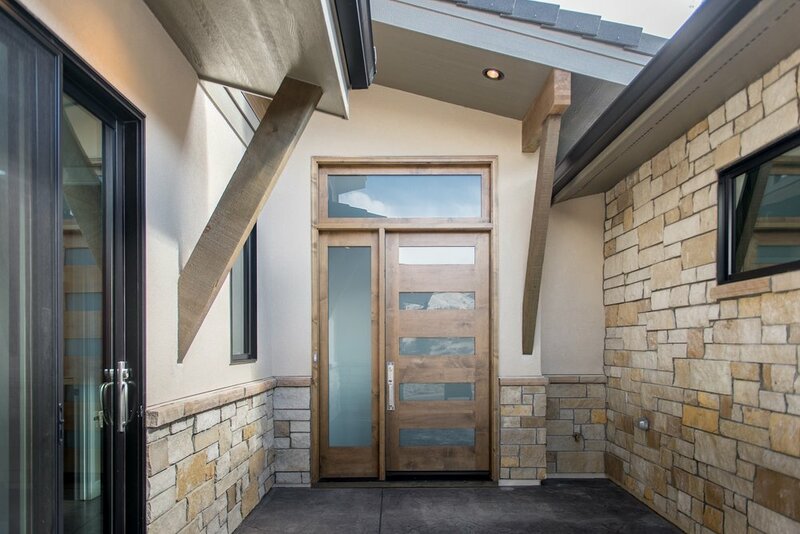 Situated on a quiet cul-de-sac with beautiful views of the Foothills, Chatfield Reservoir and downtown Denver, is a one of a kind fully custom home designed by Timeless Properties Inc. in collaboration with Godden/Sudick Architects. 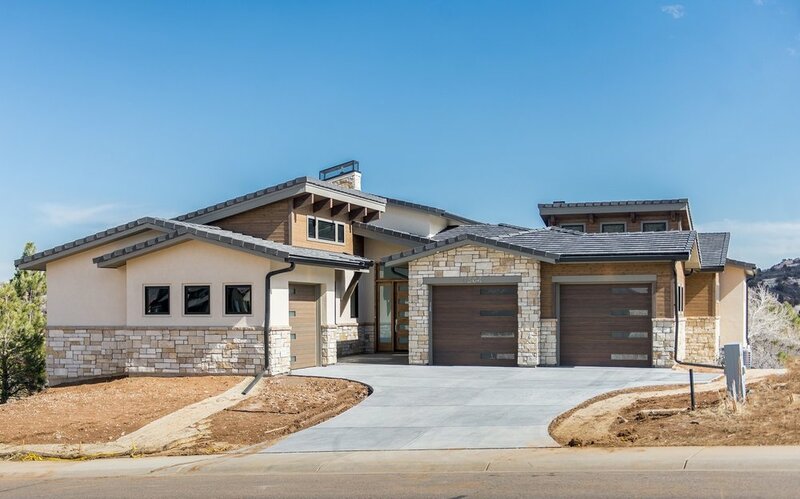 This unique Texas Hillside architecture with a modern flare offers a stunning floor plan with expansive ceilings, thoughtful spacial design and unique design features. 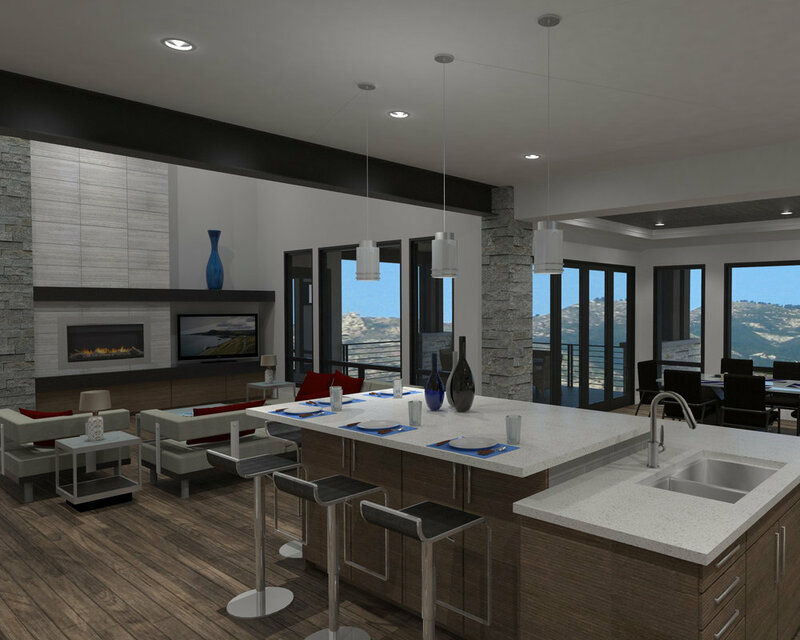 As you walk in the front door you will notice the open floor plan, tall ceilings and spacious rooms, large windows with beautiful views and plentiful natural light. 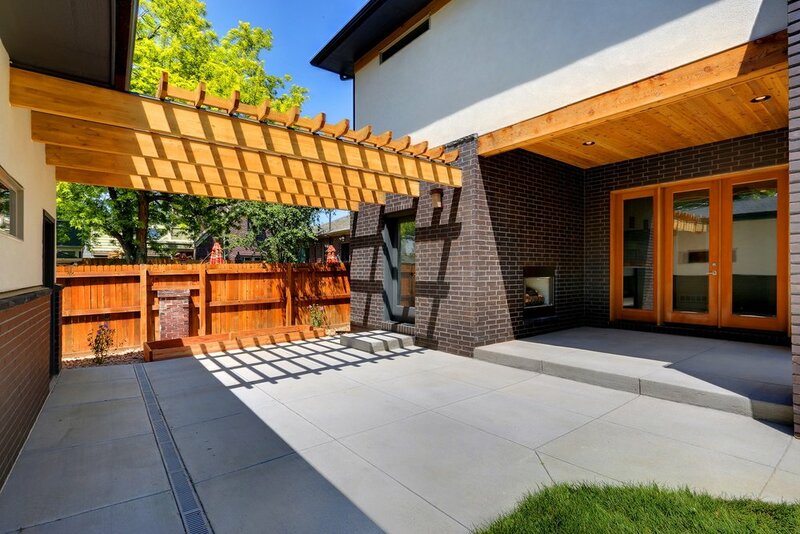 Sustainable design practices have been utilized throughout the home with its natural materials and energy efficiency. Thanks for checking out our new construction home in the award winning Ravenna Golf Club Community. 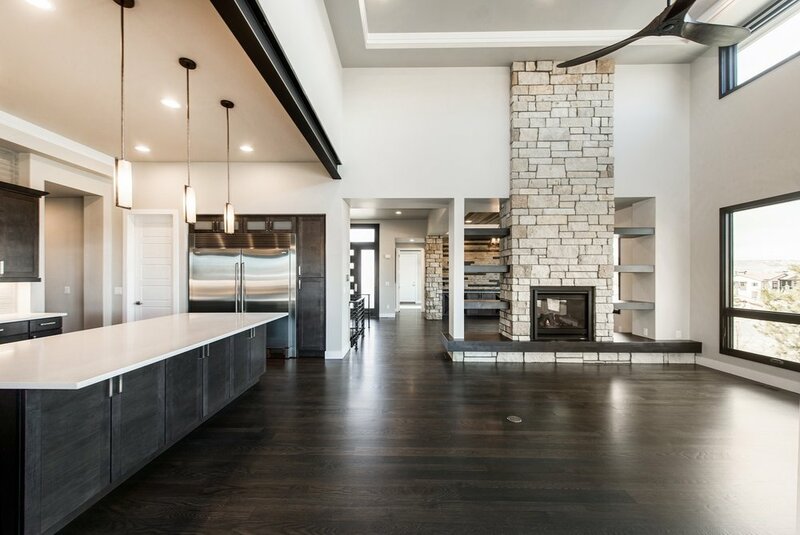 Situated at the end of a quite cul-de-sac with beautiful views of the hog back and wonderful privacy, it is a one of a kind fully custom home designed by Timeless Properties Inc. in collaboration with Gayle Berky Architects. 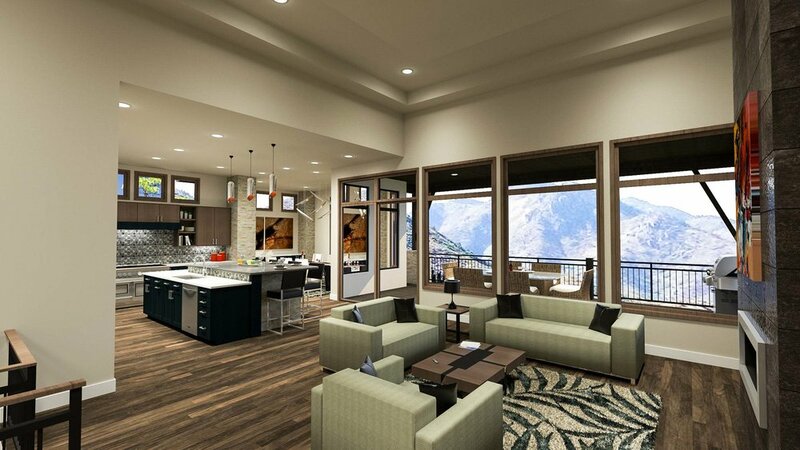 This unique Mountain contempory home offers a stunning floor plan with expansive ceilings, thoughtful spacial design and unique design features. Thank you for your interest in our home at 10541 Leonardo Place. 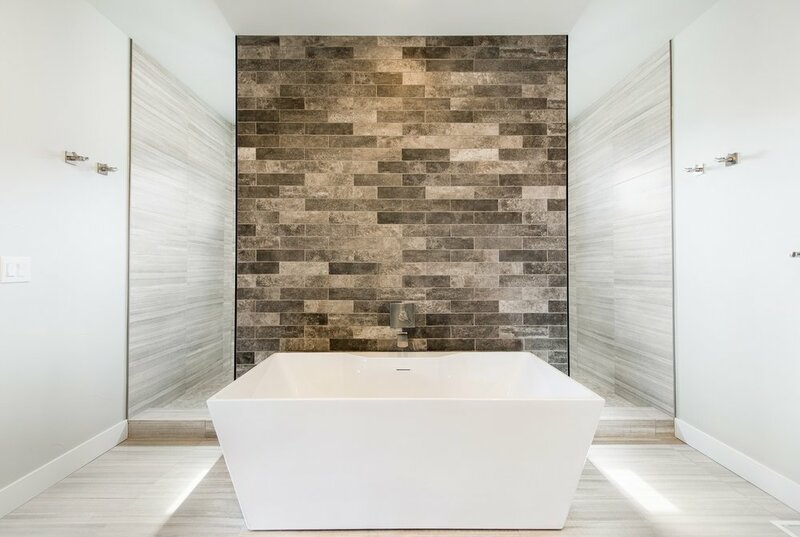 Much thought and collaboration has gone into the design which is contemporary, innovative and forward-thinking with strong architectural features. Frank Lloyd Wright design elements were key in our approach, but we have added a modern and unique twist. 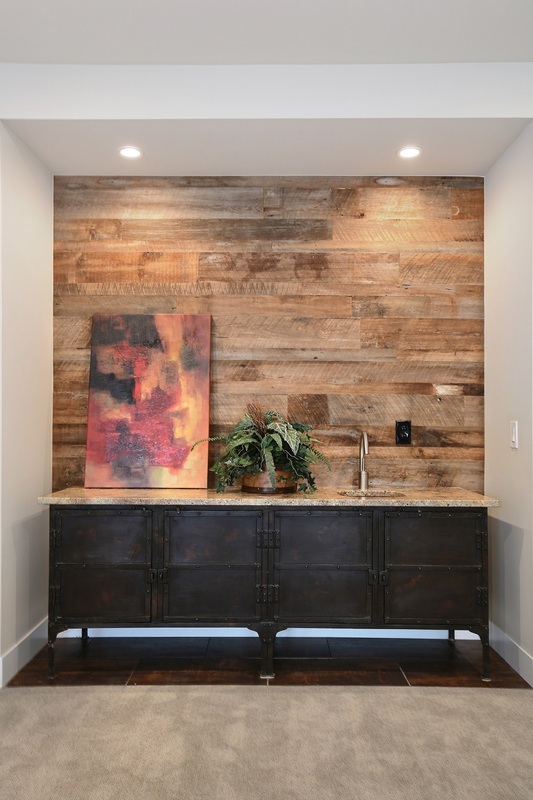 Use of materials which are natural and sustainable, create an amazing backdrop for your art and furnishings. 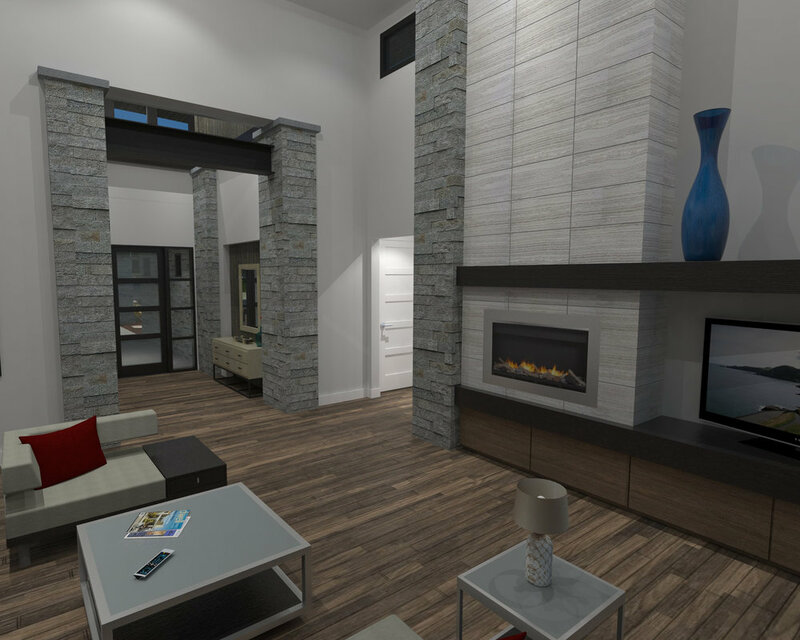 Take a close look at the renderings of the home and the architectural plans and you will see the thought and detail that has gone into the design of this home. 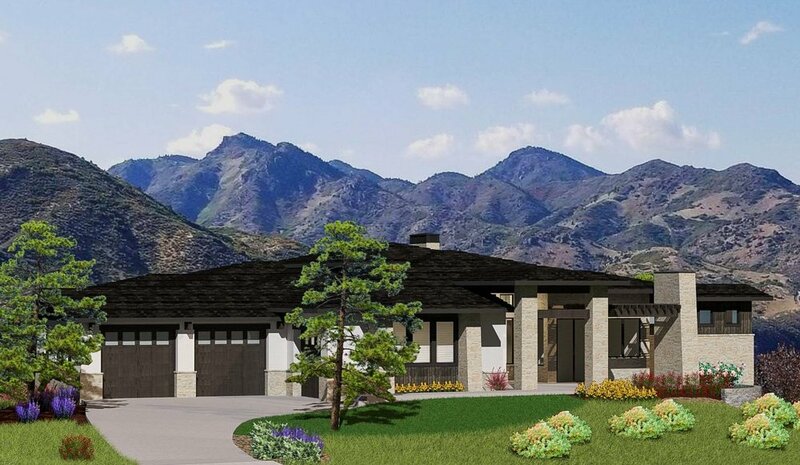 The construction of the Frank Lloyd Wright inspired single family contemporary style home will begin on August 13th 2014 with an estimated completion date of June 30th 2015. 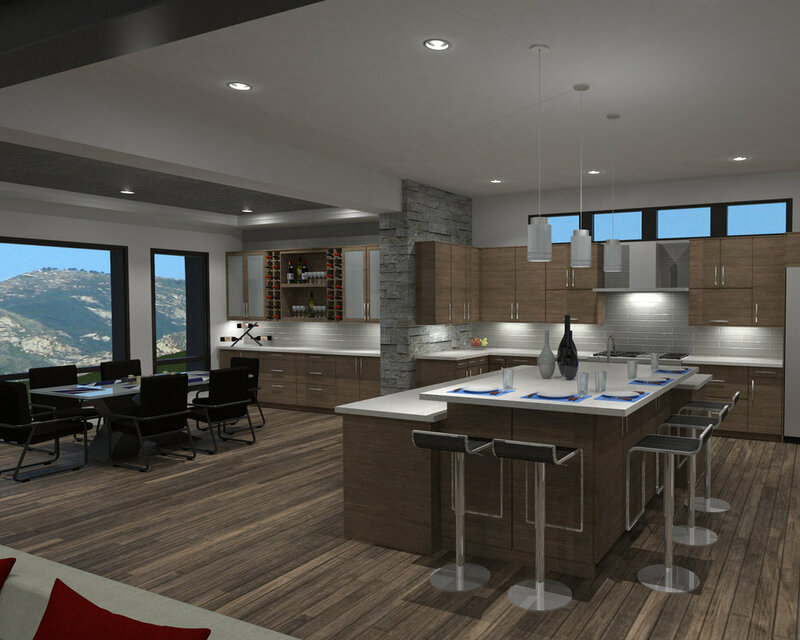 The home will feature high end custom designer features and finishes. The home is 4 bedrooms, 5th bedroom/workout room, 4 and 1/2 baths, main floor office, 2nd story loft with attached 2nd story outside patio, covered front patio, covered back patio with outside fireplace, oversized 3 car garage. The home will total 4830sq/ft with 4711sq/ft finished. 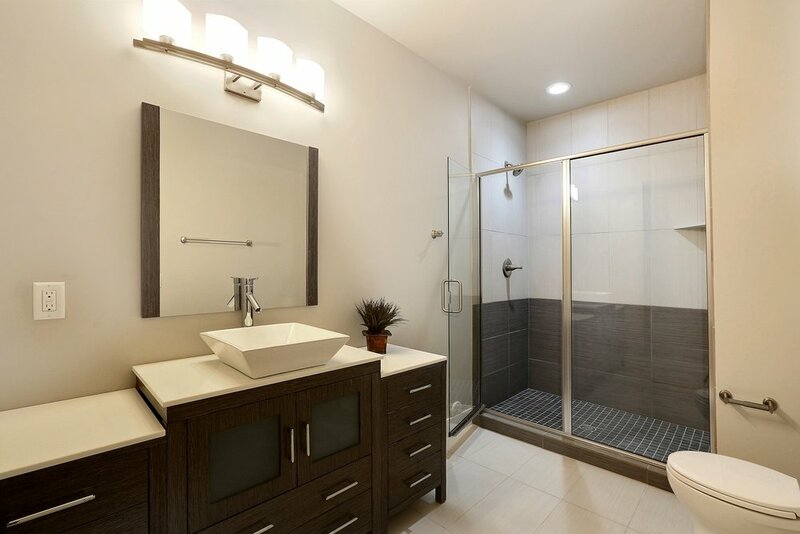 Finishes can be customized to your liking. 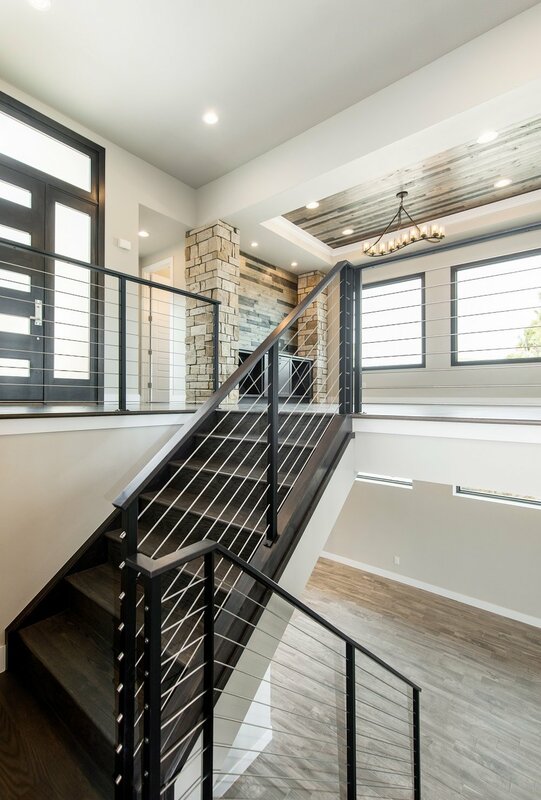 The lot is located just north of the Cherry Creek shopping center in one of the most sought after communities in Denver. Please call with any questions.